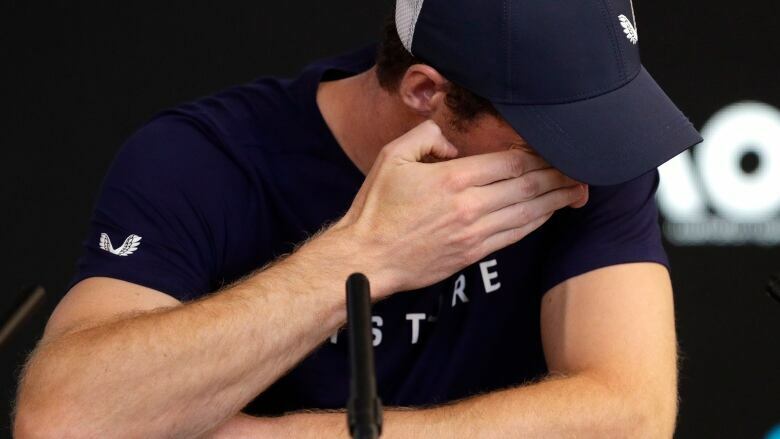 "I'm going to play [in Australia] — I can still play to the level," Murray said. "Not a level I'm happy playing at — but also, it's not just that. The pain is too much really." 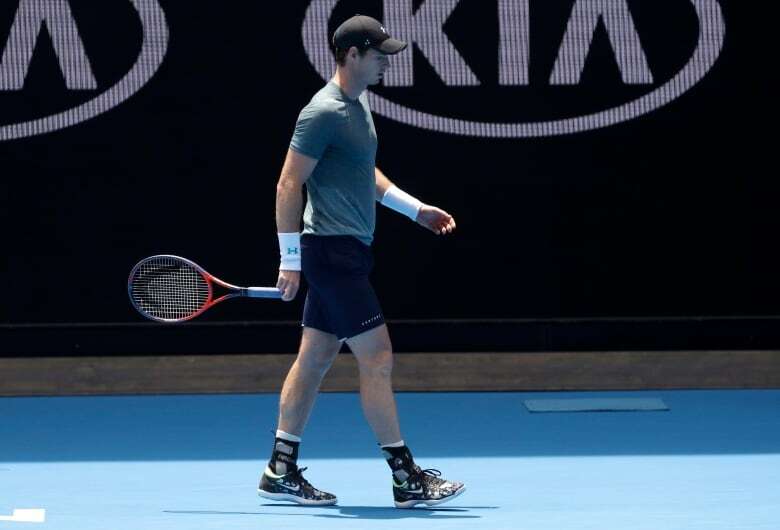 "That's where I'd like to stop playing ... but I'm also not certain I'm able to do that," Murray said. "I don't want to continue playing that way. I've tried everything I could to get it right and that hasn't worked."